What a year it has been and we truly have to thank you for your support. It has been an absolute pleasure working on some fantastic projects with some amazing clients over the course of the year! For the Sign Foundry team, it’s time to take a much needed rest over Christmas and New Year. 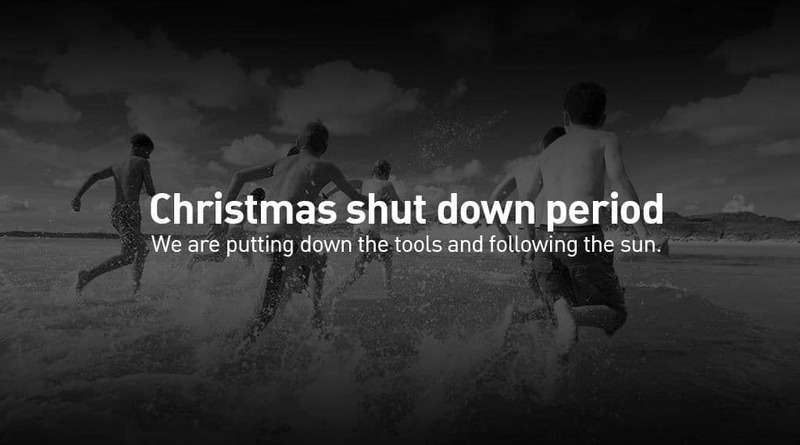 We will be putting down the tools from Friday 23rd December, until Monday 9th of January.